We offer a special range of metal fabrics products, architectural mesh or stainless steel products for architecture and design purposes. Durability, elegance, chemical resistance, good fuction, fashion and flexibility are the dominant properties. 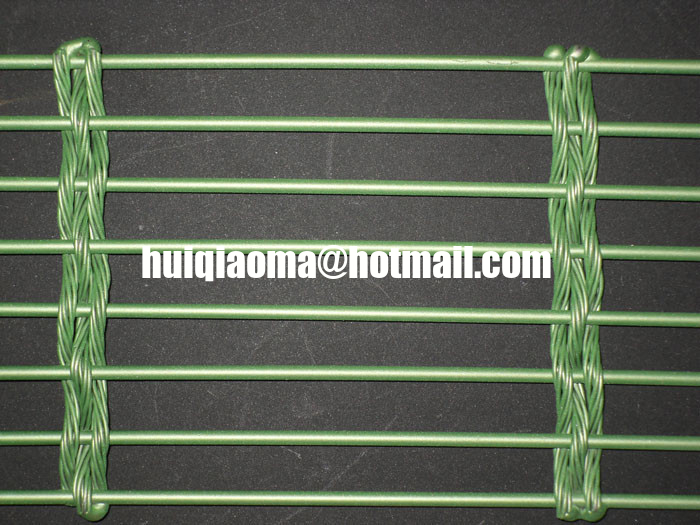 Metal fabric also named architectural mesh or creave weave mesh, because most of them are made of staniless steel wire, so we also can call them stainless steel wire cloth. These years our stainless steel architecutal mesh has been enquiried and adopted more and more in the architectural decoration field, whatever on the material , good flexibility, strength with its versatility, unique texture, variety of colors and durability. To ensure that architects and designers choose patterns and attachments that are compatible upon installation, Rameiju provides a simple user-friendly process which effectively integrates every aspect of a metal fabric system for its intended application. 2. Select an installation type compatible with your solution – Please see the metal fabric solution, there are some of our accessories and installation solutions. 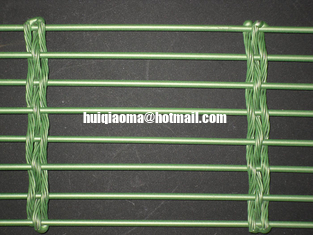 you will see how the metal fabric is installed and its installed appearance.